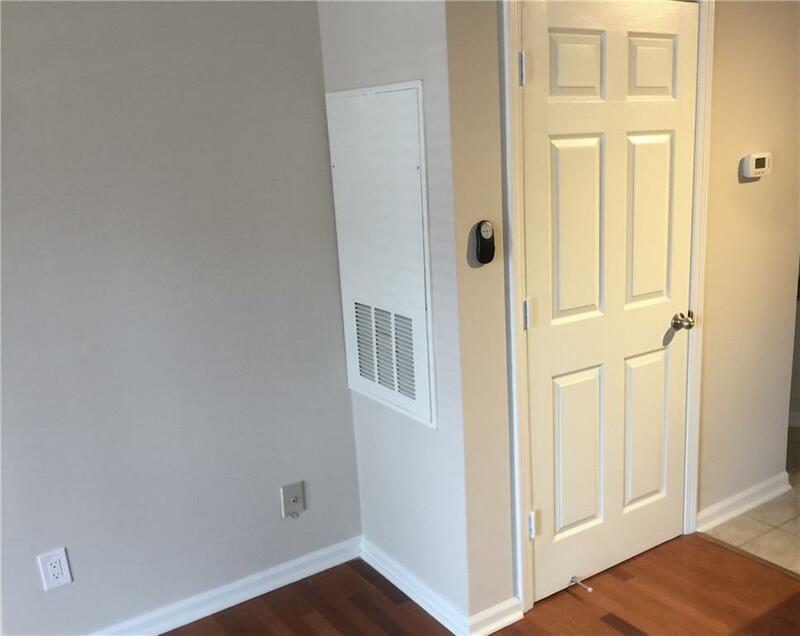 Private gated community close to SunTrust Park. 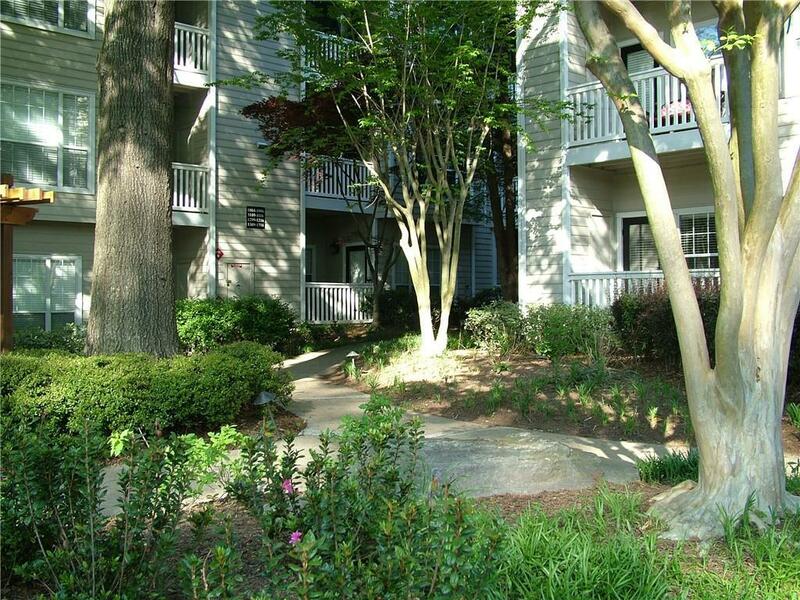 A great one bedroom unit w/full updated bath. Walk in closet w/washer & dryer. Family room in view with kitchen. Walk out to covered balcony to enjoy the spring season. 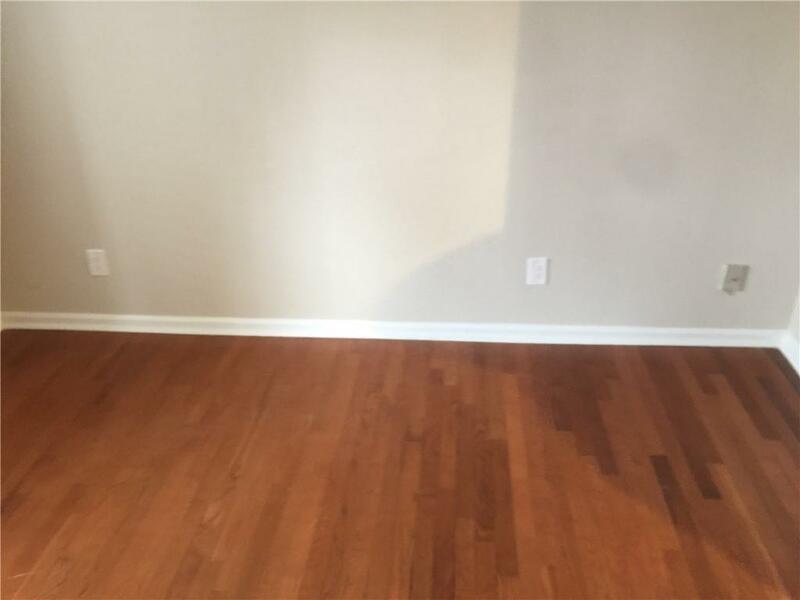 Hardwoods in family room and bedroom. Bath and kitchen with tiled floors. 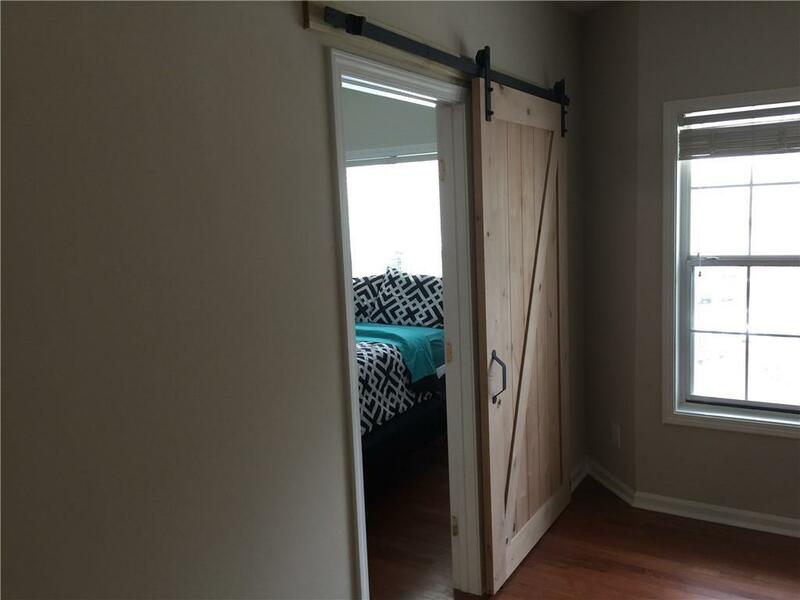 BARN DOOR between BR and FR and gives a more open feeling to unit. Gated community with swim and tennis, car wash area, unassigned parking and guest parking. Condo located in first bldg on right. HOA fees only $163. Refrigerator, washer and dryer are included with property.